Helping Mississippians for over 35 years. We understand results matter. Merrida Coxwell has developed a reputation as a fierce critic of social and legal injustice. This drive has compelled him to accept many criminal cases that other lawyers shunned or were afraid to accept. 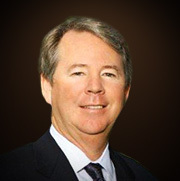 Throughout his career, managing partner Merrida Coxwell has developed a reputation as a fierce critic of social and legal injustice. This drive has compelled him to accept many criminal cases that other lawyers shunned or were afraid to accept. When a person has a legal problem and needs help, Mr. Coxwell believes it is his job to set aside personal views in order to provide quality and aggressive legal representation. His dedication and drive has earned him a strong reputation in the fields of criminal defense law, personal injury law, and in financial fraud litigation. As a Jackson injury attorney, Merrida Coxwell has distinguished himself in the area of personal injury law. 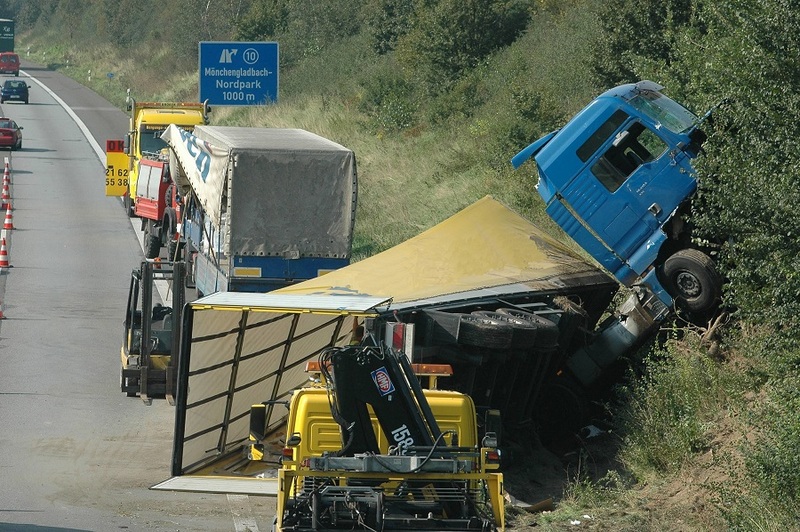 He obtained a verdict in a product liability case working with two other attorneys that totaled over $144 million. 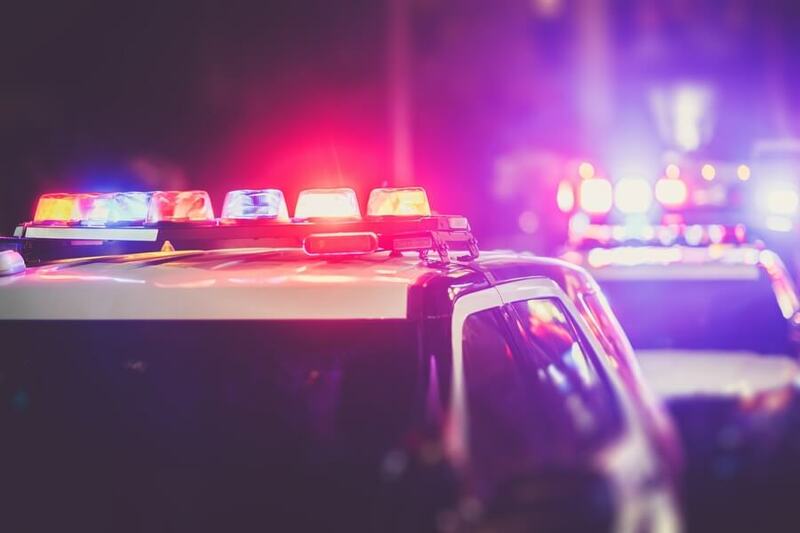 He and his partner Chuck Mullins won a hard-fought Federal Civil Rights case against the city of Jackson, collecting a $2.1 million verdict on behalf of a family who lost a child to the excessive force of Jackson police officers. Countless other injured people have been helped by Merrida Coxwell. The criminal defense work of Merrida Coxwell has been recognized for its consistency by a listing for over ten consecutive years in the publication The Best Lawyers in America. Recently, he was listed in the publication Super Lawyers of the Deep South. He is also an AV rated attorney by Martindale-Hubbell. An AV rating is the highest rating an attorney can receive for skill and ethical conduct. 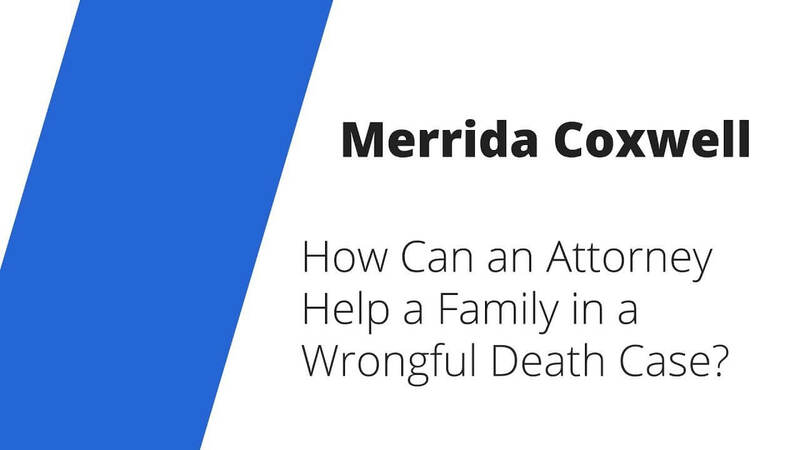 When Merrida was a new lawyer, he represented eighteen (18) death penalty clients. Through hard work and dedication, Merrida developed a reputation for honesty, aggressiveness and fairness. He was asked by the Hinds County Circuit Court to defend Byron De La Beckwith, who was charged in the 1964 murder of Medgar Evers. This was a high profile case that became a major movie. Merrida also had successes defending two major alleged drug conspiracies in Federal Court. In both cases, set approximately one year apart, the juries found the defendants not guilty. Dear Merrida & Chuck: My plan has been to write you a thank you note and have a big party, but I kept getting busy at work. You and Chuck deserve a "formal" thank you from me for all you have done for my father and his case. Just the lawyering was amazing. I still love your closing when I think back on it and your handling of the matter throughout was superb. I'm aware of the efforts-physically, mentally, and emotionally-you made on my father's behalf. I don't think I can adequately describe the depths of my appreciation, so please know when I say thank you I say if from the depths of my heart. Keep up the good work in all you do. Sincerely, M.A. Thank you Merrida Coxwell for helping me through my problems! I will forever thank you and respect you. Some of us loose ourselves through the worst situations ever but we have to start over! You are appreciated more than you know!